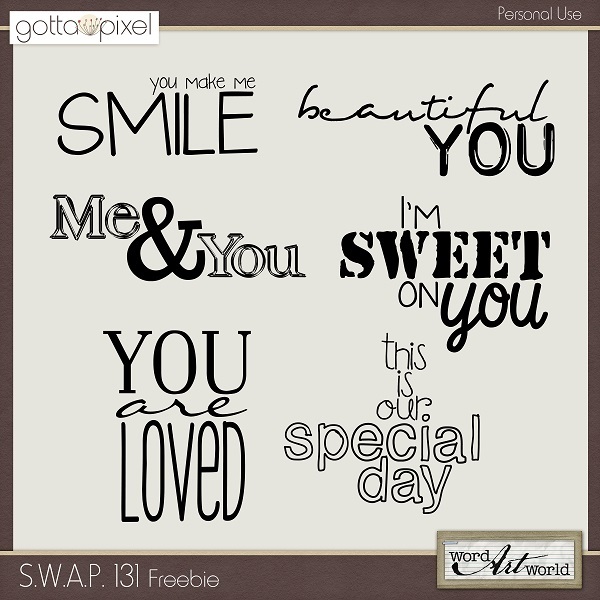 Word Art World: A Coupon, A New Freebie and Sales! 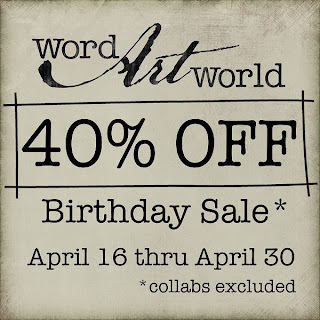 A Coupon, A New Freebie and Sales! 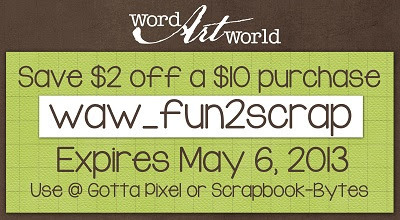 Use this coupon to save $2 off a $10 purchase! 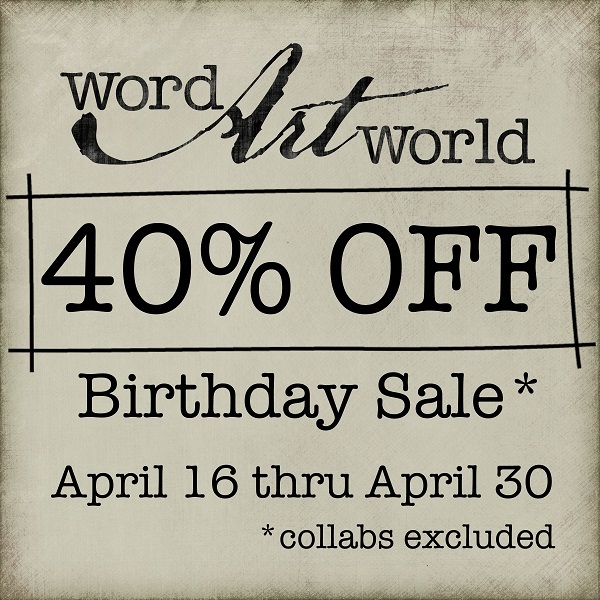 Plus, Word Art World products are 40% off through the end of April only. I can't pick one specific item...but I love your Word art the most. You have some very creative and great sayings. I wish I could afford to buy more...but I can't at this time. 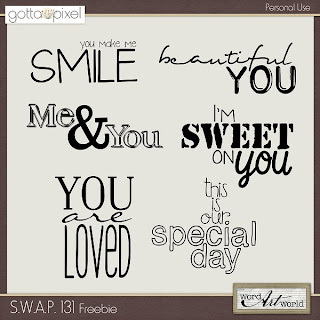 Thanks for sharing your talent and freebies with us.